CLUB CAR IQ SPEED CONTROLLERS. On most models starting year 2000. 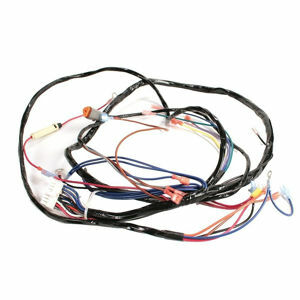 Speed controllers controls the speed and torque on you IQ golf cart. Upgrading the amps on your controller will increasse sppeed and torque. With our Selection of perfomance speed controllers we can set them to meet you specfic needs. NCT-48275-IQ 275A IQ speed controller Free Priority Shipping US 48 States. 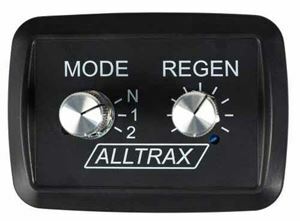 Alltrax XCT-48300-IQ 300 amp 48 volt speed controller *Free Priority Shipping US 48 States. 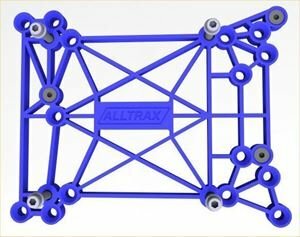 Alltrax XCT-48400-IQ 400 amp speed controller *Free Priority Shipping US 48 States. Alltrax XCT-48400-IQ 400 amp 48 volt upgrade speed controller. 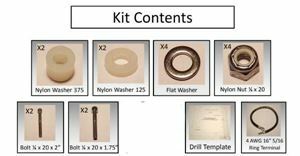 See full Description for install kits. 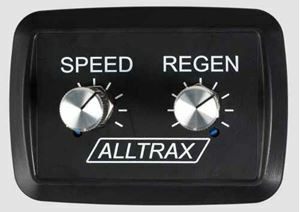 Alltrax XCT-48500-IQ 500 amp Speed Controller With Fan *Free Priority Shipping US 48 States. 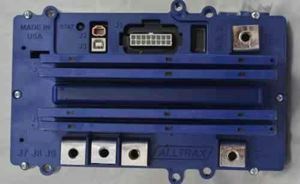 Alltrax XCT-48500-IQ 500 amp 48 volt upgrade speed controller. 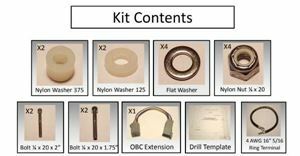 See full Description for install kits.